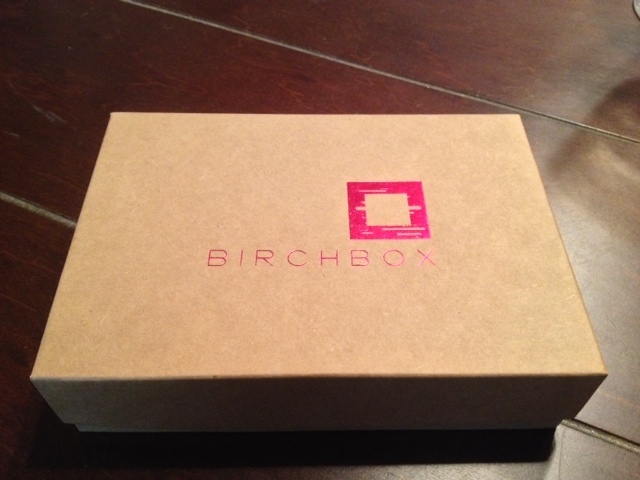 The Secret Diary of a Cute Girl: BirchBox has arrived!! I wear that perfume...its amazing! 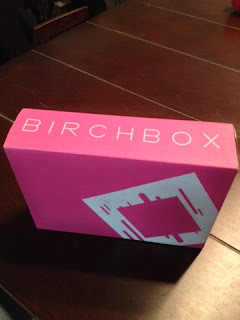 I must learn more about this birchbox!